Bexhill Museum first opened in 1914 in what was the Egerton Park shelter hall, which now stands as the Henry Sargent Gallery. Its co-founders were the Reverend J. C. Thompson and Kate Marsden FRGS. The Museum is most closely associated with Henry Sargent FMA, its curator from 1920 until his death in 1983, who established its outstanding natural history collections. 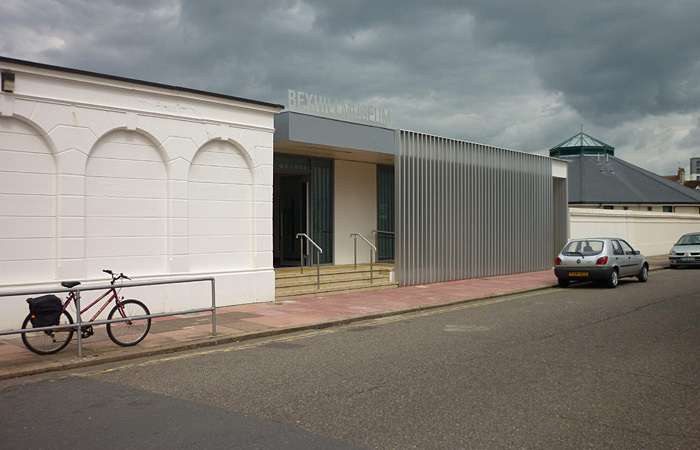 In 2003, the Museum was amalgamated with the Bexhill Museum of Costume and Social History to form the Society of Bexhill Museums and was united on a single site around the original Bexhill Museum building. We now offer the best of the old with the Henry Sargent Gallery covering natural and local history, the new Costume Gallery which includes fashion and social history, as well as a Motor Heritage Gallery to commemorate Bexhill’s fame as the birthplace of British motorsport. Many of the artefacts have been donated by the public, a process which is still vital to the museum's ever-growing collection. A selection of our best works are on display in Bexhill Museum. 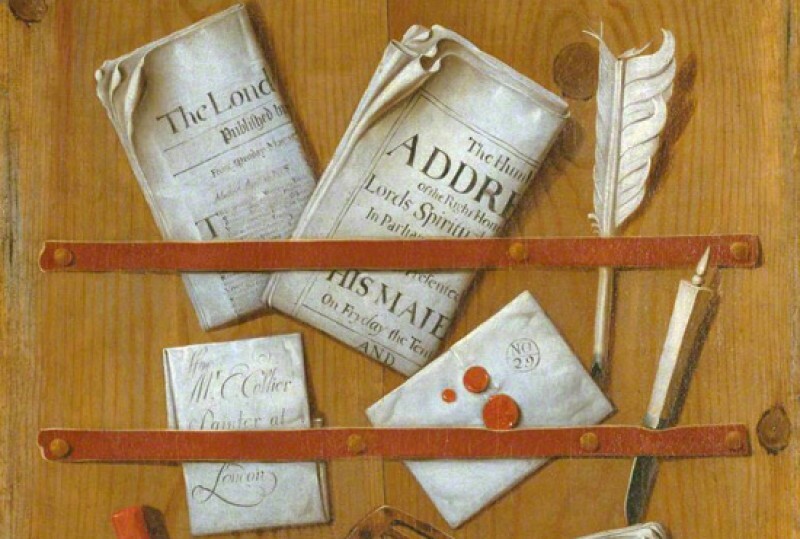 Most of the works were collected for their local historical and topographical significance. They compliment our collections of local artefacts, photographs and documents.